Singer and former “The Voice” contestant Christina Grimmie was tragically killed this past Friday night in Orlando while signing autographs. Following her deaths, fans and fellow singers alike have gathered to pay tribute to the star. Now, one of them is giving back in a big way. 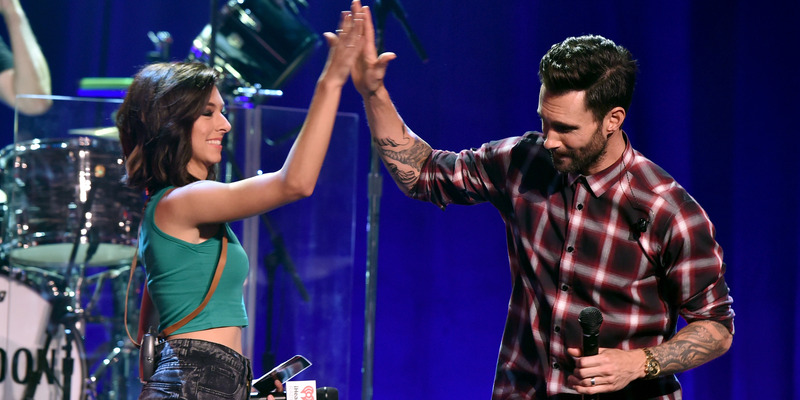 Adam Levine, who was Grimmie’s coach on “The Voice,” was incredibly close with the singer. He has reportedly offered to pay for her funeral expenses. “I found out this morning, that Adam Levine personally called my mother and said he will pay for the funeral and her plane flight, and I was blown away.” Grimmie wrote. In addition, there is a GoFundMe page set up for the family. Levine has yet to confirm whether he’ll be paying for the funeral. We have reached out to his publicist and will update this post when we hear back.